WATCH. If you haven’t already fangirled out over Netflix’s latest film, The Incredible Jessica James (which premiered early this morning) we’re here to tell you that you’re so gonna. The Daily Show alum Jessica Williams stars in the title role – a six-foot goddess whose mighty with the pen as an aspiring playwright. She’s gone through a recent breakup, but hey, this is one incredible woman, so she’s not going to let something like man troubles slow her roll. Here are five reasons why you’ll love the small screen’s newest single girl of color. 1. She’s had a breakup, but she’s not going to let that get her down. Sure Jessica may talk to her ex (whether he’s actually there or not) and may be a little too candid on her Tinder dates, but at least she’s getting out there. 2. She’s passionate about her career. Jessica is a playwright-in0waiting, and she’s the first to admit that she lives, eats and breathes the word she writes. And while she hasn’t experienced breakthrough success, she doesn’t give up on her dream of sharing her talents with the world. 3. She dances like a maniac. Yes, when life gets her down, Jessica James turns on the music! Whether she’s at home bopping by herself through her apartment and up the stairwell to her Brooklyn skyline view, or heading out with her girls to the club to blow off the boyfriend breakup blues, Jessica knows with a good downbeat, it’s hard to stay in the doldrums for very long. 4. She knows her worth. Even when things get tough – whether it’s back at home in Ohio, or with men, Jessica never forgets that she’s somebody who deserves to be treated with respect. 5. She keeps her girls a top priority. When life gets you down, you’ve always got your girls to back you up. Jessica lives that mantra — and makes sure she’s there and appreciates her girls right back. 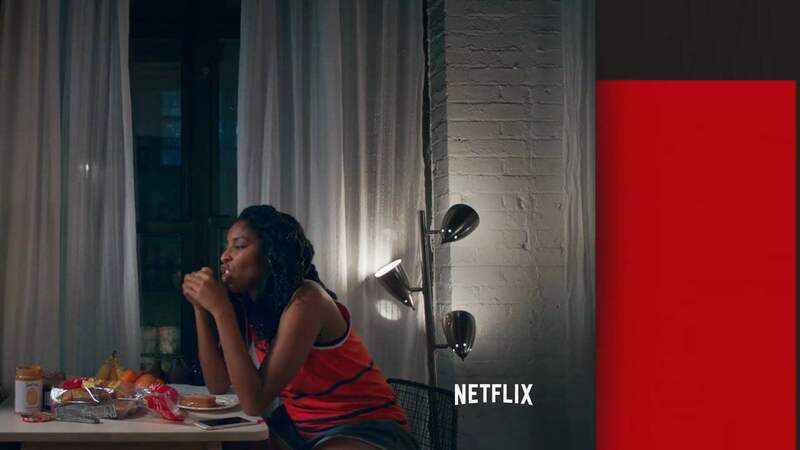 The Incredible Jessica James premieres on July 28 on Netflix. GAL APPROVED! Watch This This Weekend: O.J. on Fox! 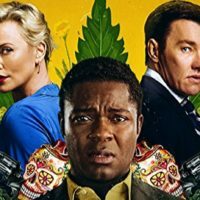 Gringo & A Wrinkle In Time in Theaters! Jessica Jones on Netflix! GAL APPROVED! Reasons To Love Your Heart This Valentine’s Day – WATCH! DISH! Jessica Comes Out. Tamar Braxton In Hiding. We Are Team Leslie!